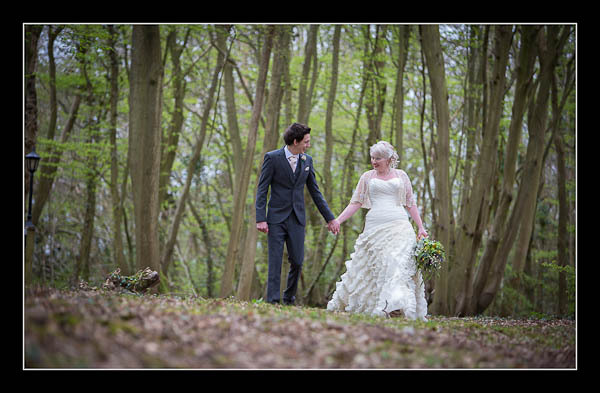 I had the pleasure of photographing Kirsty and Nick's wedding at Swallows Oast, near Ticehurst, on Saturday. Yet again it was rather chilly but the light was absolutely superb - so I'm not complaining! Please check out the gallery for their wedding at Swallows Oast or view this alternative non-Flash based gallery.